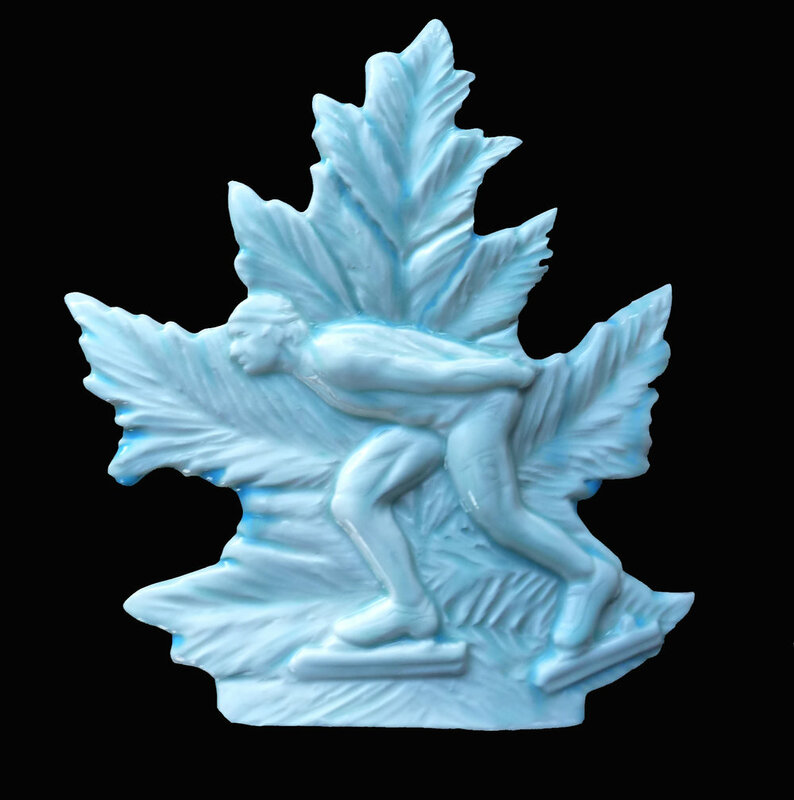 We can design and create custom tiles, plates, steins or sculpture for your special event. We are happy to work with you to design a tile or small sculpture that is specific to your event. We can personalize any of our regular tiles with a stamp on the back embossing your company name or conference details.